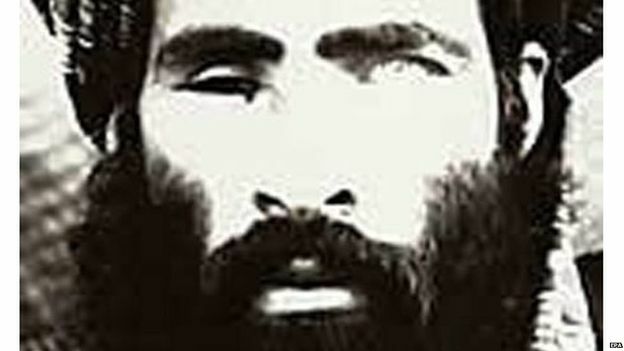 The news of the day is that Mullah Omar is dead, reports BBC today. Mullah Omar led the Taliban to victory over rival Afghan militias in the civil war that followed the withdrawal of Soviet troops. Mullah Omar died two years ago in Pakistan, says BBC quoting Afghan Security Services.